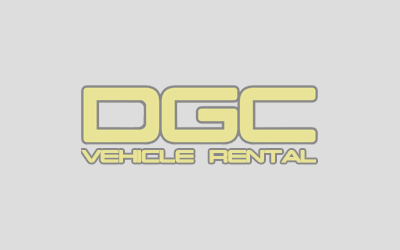 Welcome to DGC Vehicle Rental. 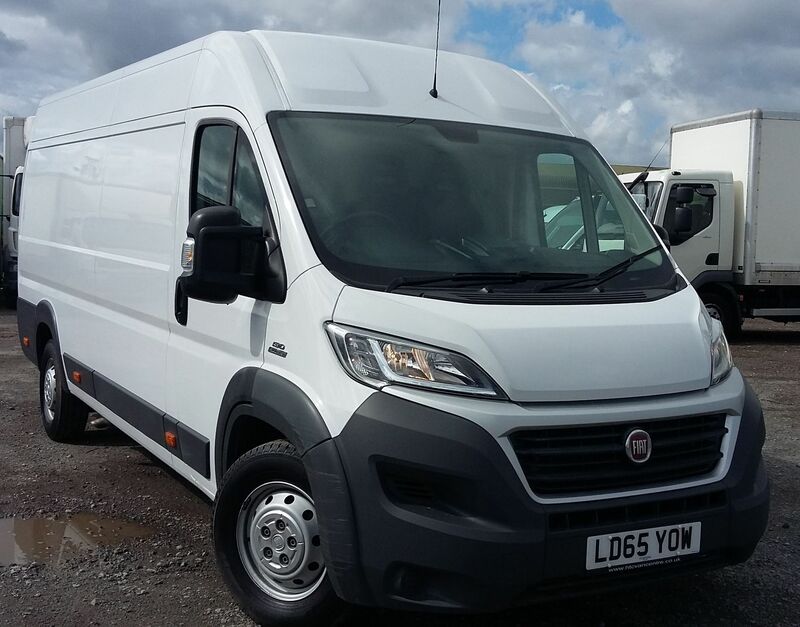 We are specialists in commercial vehicle rental and contract hire for businesses, based in the South East and Midlands. We have eight branches in Croydon, Belvedere (near Woolwich), Luton, Heathrow, Park Royal, Hemel Hempstead and Oxford. 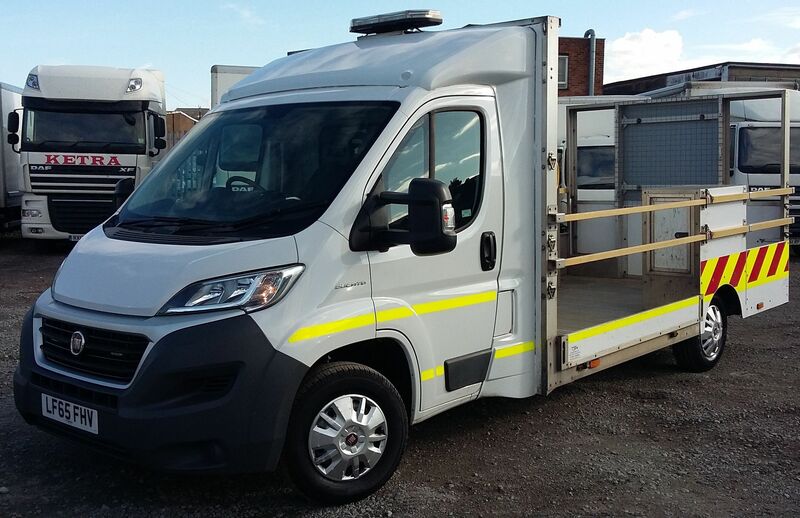 With an extensive range of family companies through Ballyvesey Holdings, we also have rental centres on Somerset with Falcon Vehicle Solutions and North-West-based Centurion Truck Rental , we can also offer a national service. Commercial vehicle operators work in a world fraught with operational challenges and commercial uncertainty. We help our clients to navigate the changing needs of contracts, the day to day demands on fleet, and the long-term planning which strikes a sound balance between capital commitment and operational flexibility. Our promise to you is simple: we will work closely with you as a partner, endeavouring to understand your commercial and operational needs and to develop the right vehicle solution for your business. 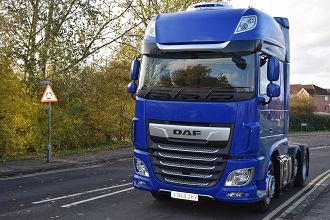 In order to see how well our partnership approach to vehicle rental and leasing works for our many haulage and own account clients, see our customer testimonials. Or give us a call. Our experienced and expert team is happy to answer any questions. We believe in fairness, flexibility, and partnership. Look out for these tips on each page which tell you why the DGC way is better for your business and will help you get the most benefit from our service. The sales staff are excellent. All in all a first class outfit. 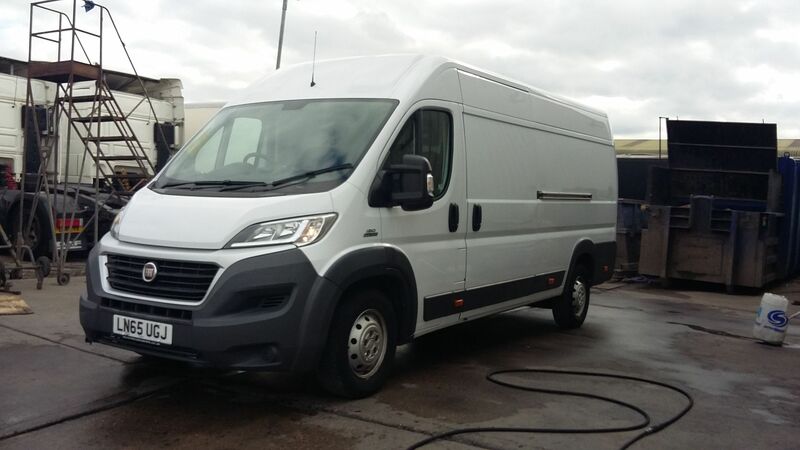 We’ve always purchased, leased , hired and serviced all our commercial vehicles through your company. We’ve never been let down on service. Thanks to your consistently high level of service to us, you tipped the balance and DGC is now our main provider. 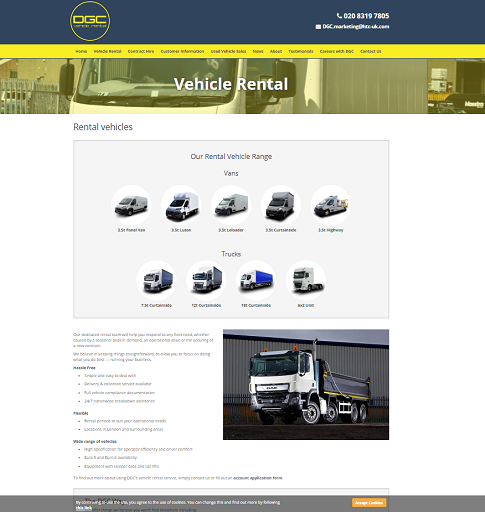 We currently have seven DGC vehicles on hire. The relationship you’ve built with Eclipse is extremely strong.